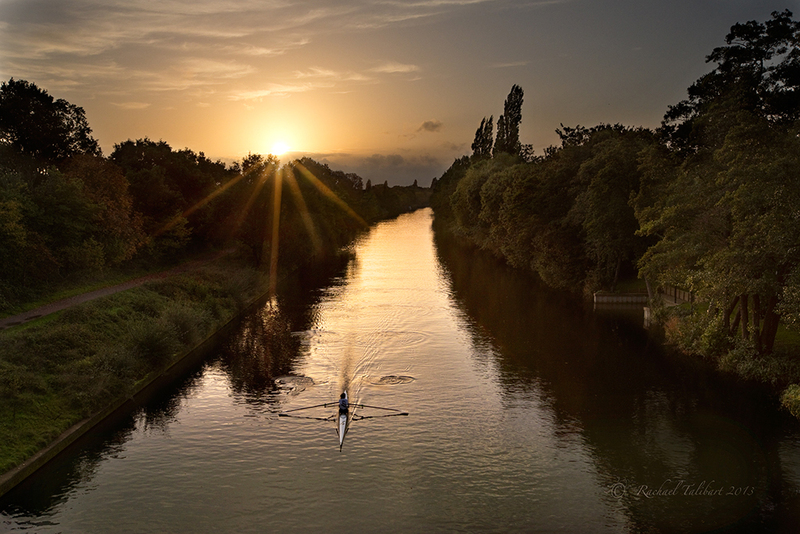 This entry was posted in photography, travel and tagged England, landscape photography, photography, rowing, sunset, Surrey, Thames by Rachael. Bookmark the permalink. I love the sun star — what a tranquil, beautiful scene. Thanks, Sue, it was certainly a nice experience being there. I love the setting sun lighting up the lone rower. Tranquil and beautiful with the perfect words to go with it! Thanks, Gunta. Browning is another one of those poets who seem a fruitful source for apposite quotations. Very nice composition. Not sure if I would prefer being the photographer capturing the photo, or the rower, enjoying the solitude of the river. Thanks. I am afraid the river isn’t as peaceful as it appears here. This was one of the few moments when there was only one rower. This is a rowing town. And they row a lot.
. . . bumper rowing; could be fun. I was down there again today. Not so many rowers out and about. Just three in fact. But then it now gets dark here at 4.30 so the after work crowd have to shift to before work. Perfectly matched photo and words.. Thanks! The natural Thames meanders around Desborough Island and this spot is a man made channel called Desborough Cut. Both are more peaceful than other local stretches, perhaps because the traffic on each is halved. Exactly how I picture in my mind a British waterway. Beautiful. Thank you, Sid. More from this location coming up!